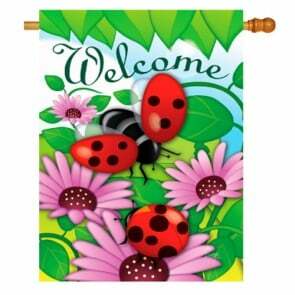 Shop our collection of Summer House Flags. 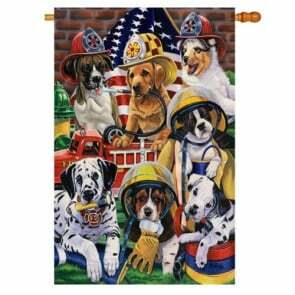 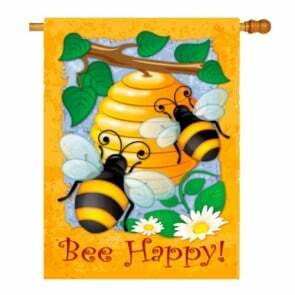 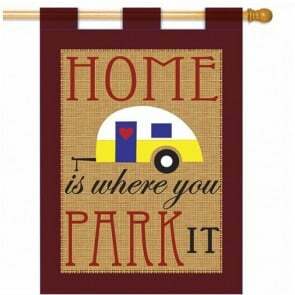 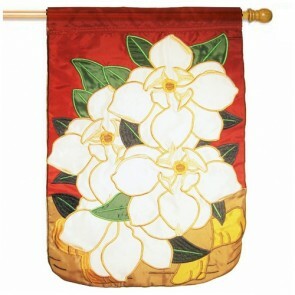 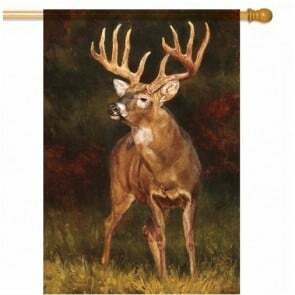 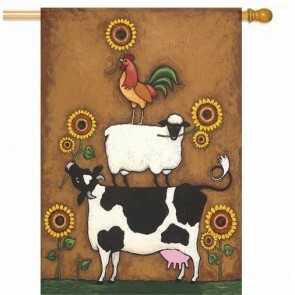 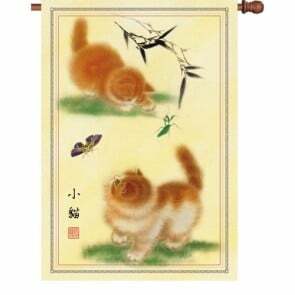 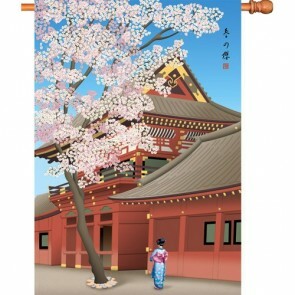 We offer a large selection of decorative outdoor summer flags to choose from. 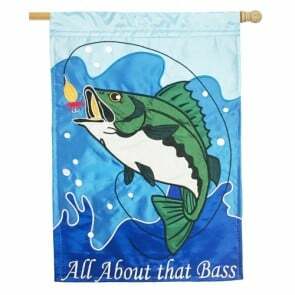 All of our Summer flags are in stock and can be found at affordable prices! 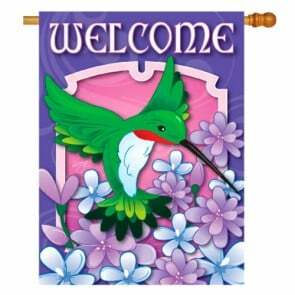 Browse our collection of Large Summer Flags and discover the right flag for this season’s outdoor summer decor. 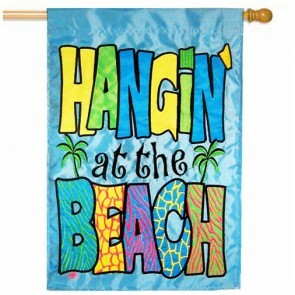 Our Summer House Flags section features beautiful large flags full bright summer colors, beach themes, flip flops, picnics and more! 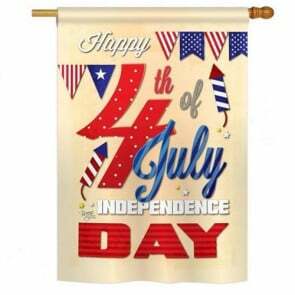 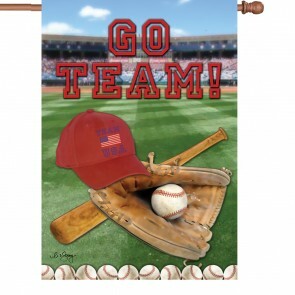 A typical house flag size measures approximately 28” Wide by 44” Tall and fits on any standard 5 foot flagpole.Buy From us and make HouseFlags your Home for Decorative House Flags.